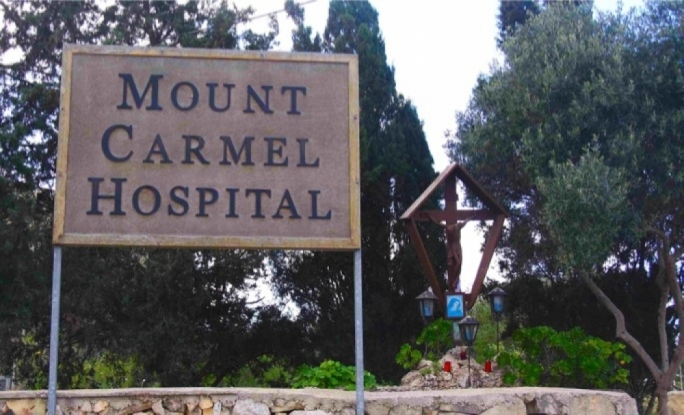 A 28-year-old man died at Mount Carmel Hospital on Saturday afternoon, shortly after having been found unconscious, the police said. The man, a Sliema resident, was found in his cell at the hospital’s forensic ward at roughly 4pm. Despite being taken to Mater Dei Hospital for treatment, the man was pronounced dead upon arrival. A magisterial inquiry is being led by Joe Mifsud, while police are investigating the cause of death.